Outdoor adventure on 40 forested acres. 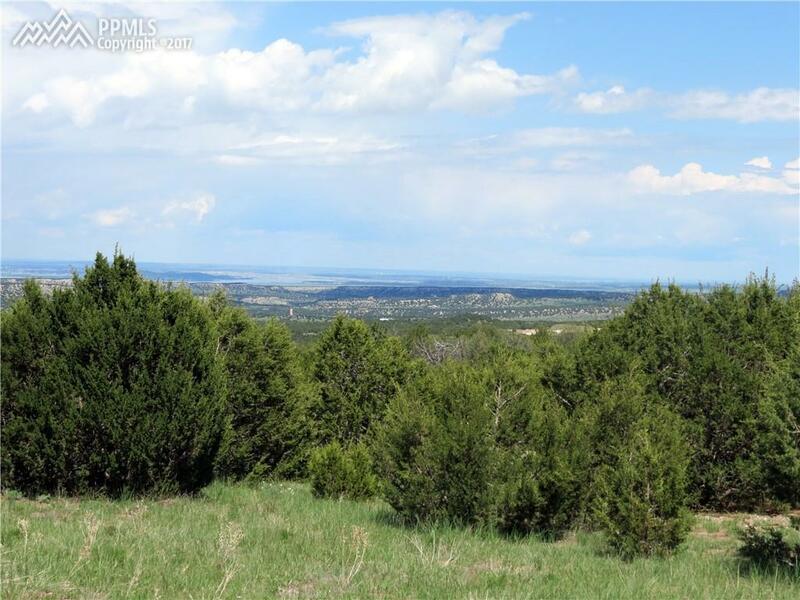 This property has terrific views of Pikes Peak & Lake Pueblo, and includes private sections of two easily accessed, scenic canyons with seasonal streams & waterfalls. A 12x16 cabin (or Ã¢â‚¬Å“tiny homeÃ¢â‚¬Â), with 8x12 loft, is in place, and there are multiple building sites for a permanent dream home. 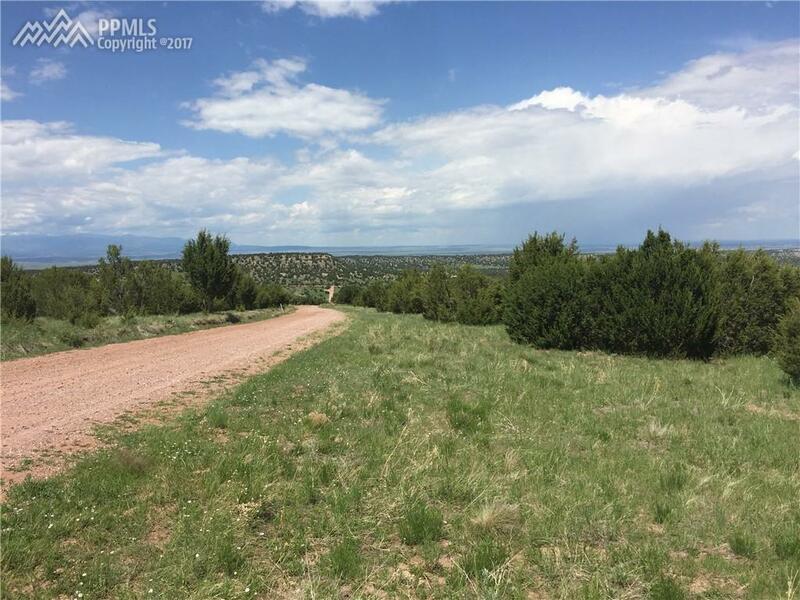 Power, phone & high-speed internet are at the property line, and the propertyÃ¢â‚¬â„¢s acreage qualifies it for a domestic well application (household use, livestock watering, limited irrigation). 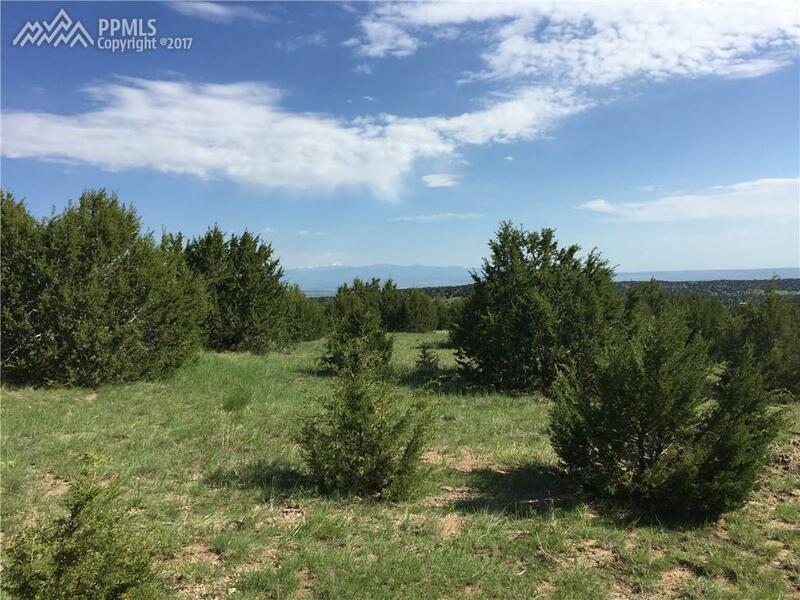 This property is located within the gated Vaughn Ranch community, a small property ownersÃ¢â‚¬â„¢ association in which each parcel is at least 35 acres. (This parcel is 40 acres.) Tranquil and private, with very little vehicle traffic, Vaughn Ranch is located just 35 minutes from Pueblo, and 15 minutes from the mountain village of Beulah, where the scenic high desert transitions to pine forest. 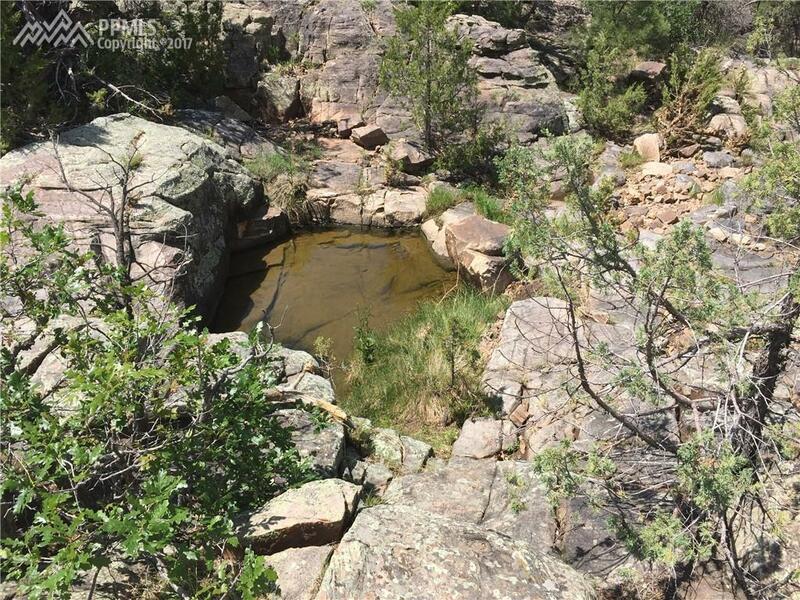 Vaughn property owners enjoy an exclusive access point to the San Isabel National Forest. Multiple water sources within Vaughn attract deer, elk and turkey. The community has an extensive fire-protection infrastructure, and is just minutes from the Red Creek fire department. And, a grazing arrangement with a local rancher ensures that Vaughn property owners reap the benefits of agricultural zoning.